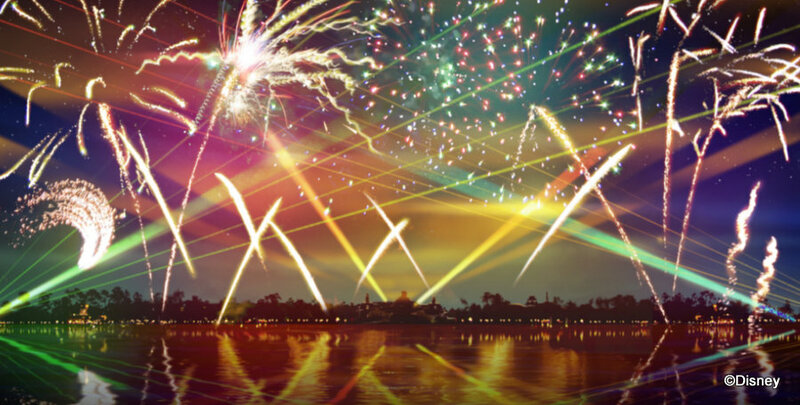 NEW Epcot Forever Details: Concept Art, Music, and MORE! 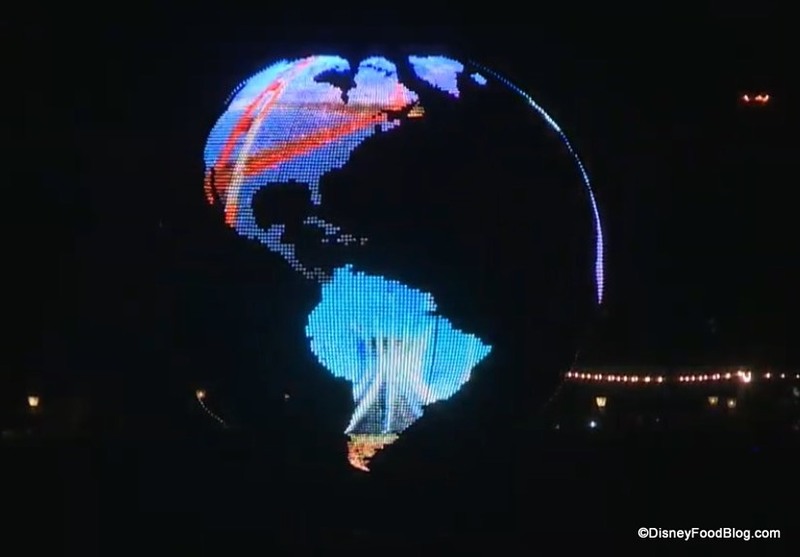 Last night we shared with you that the final showing of IllumiNations: Reflections of Earth at Walt Disney World’s Epcot will be September 30, 2019, and that the show’s temporary replacement, Epcot Forever, will debut on October 1. And now we have more details about what we can expect in Epcot Forever! 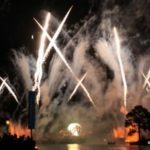 Epcot Forever will revolve around a soundtrack of music that guests have loved at Epcot for years. The familiar tunes are being re-arranged by composer Don Harper, who is fusing the songs into an all-new musical experience. Also new: kite technology never before seen at Walt Disney World! 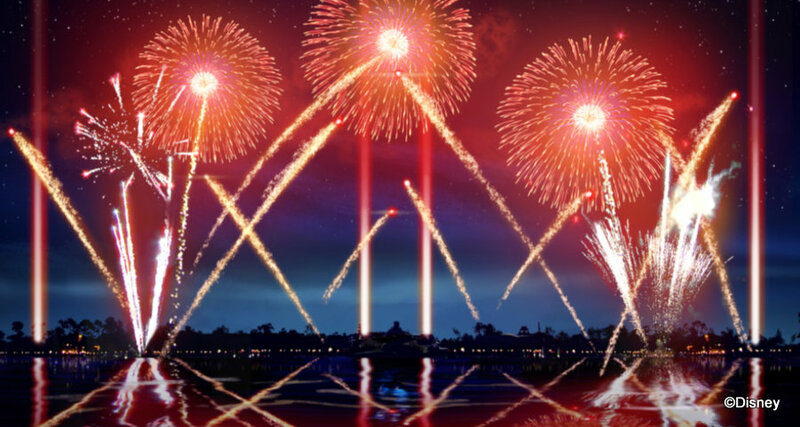 These special effects kites are expected to bring unique artwork to the skies over World Showcase Lagoon! 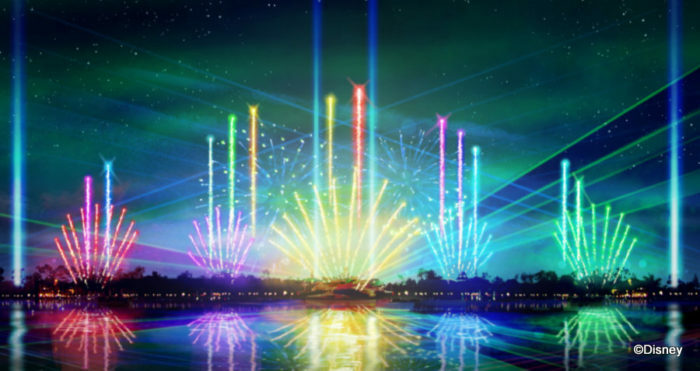 Of course, this won’t be the only entertainment because Epcot Forever will also feature lasers, fireworks, and lighting to accompany the soaring, emotional music. Many of our readers have expressed mixed emotions: sad to see IllumiNations go but excited to see what’s next. And we’re with you on that! where we share all the Disney Parks news! 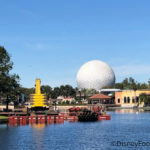 Check out this YouTube video from Disney Parks for more on Epcot Forever! What are you looking forward to seeing (or hearing!!) in Epcot Forever? Let us know with a comment! « DFB Video: 8 Bizarre Disney Rumors Busted! 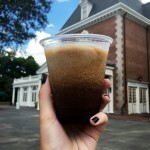 Oct 1 just happens to be the day that hubby and I will be at Epcot for the food & wine festival. 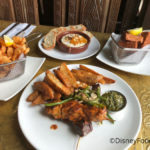 I hope you’ll still be able to see the show from Spice Road Table, because I made dinner reservations there for the fireworks! So excited!!! Yesss! Ready for the changes with the familiarity of the past, can’t wait!